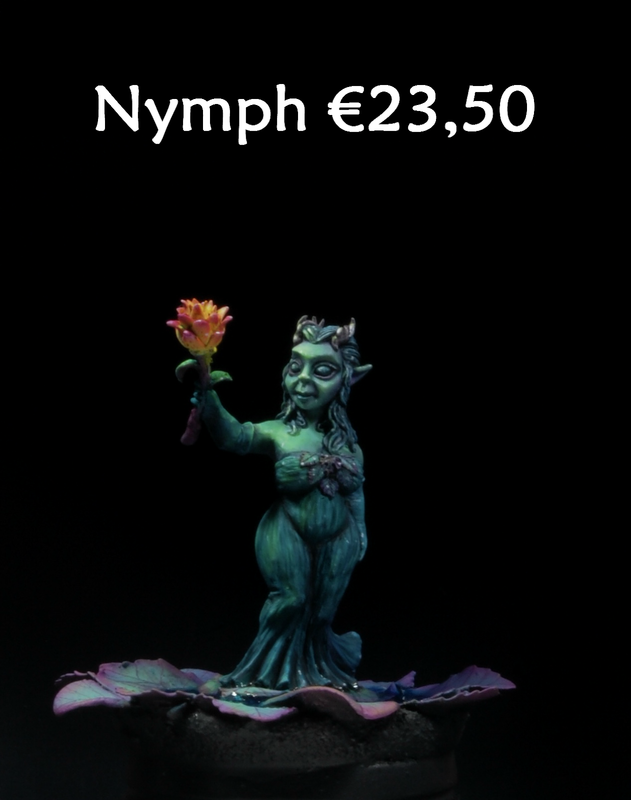 We are proud to show you our latest release which made its debut at the last edition of Duke of Bavaria. 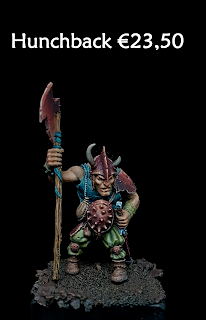 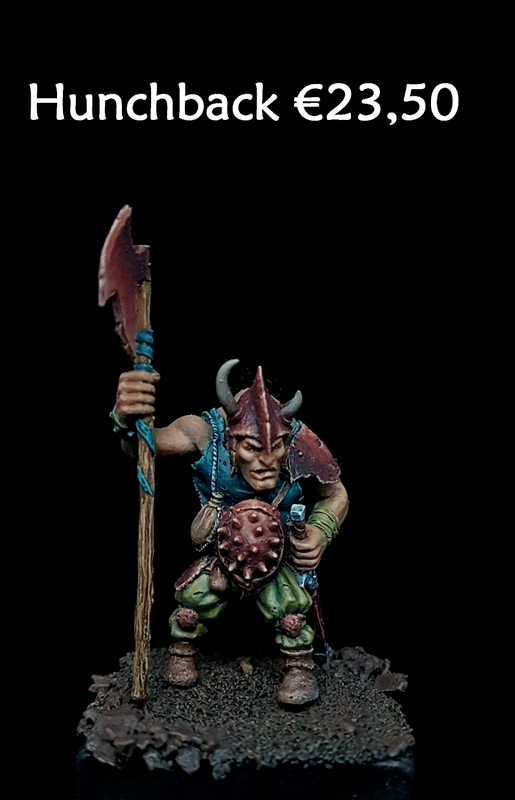 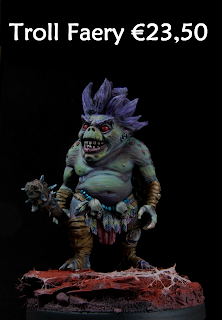 The crazed troll berserker known as Krrrg! 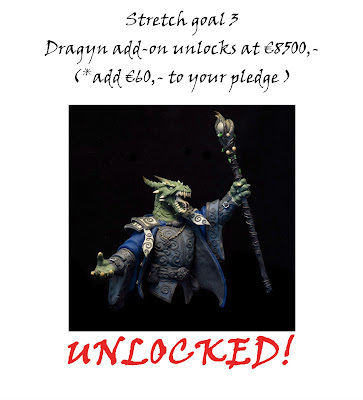 Send us a message HERE if you would like one and we can add it to your package. 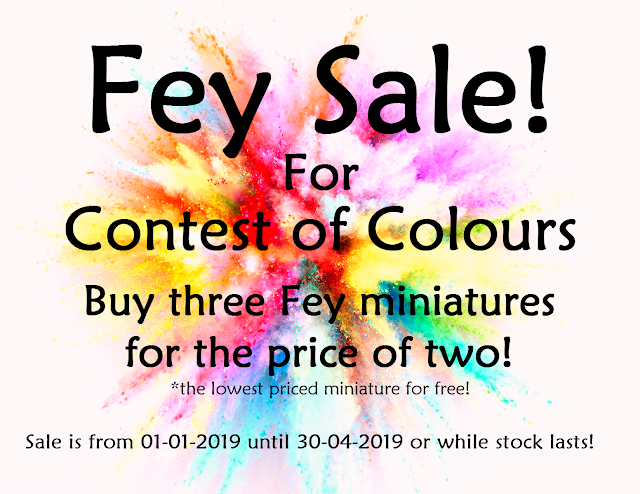 Contest of Colours Fey sale! 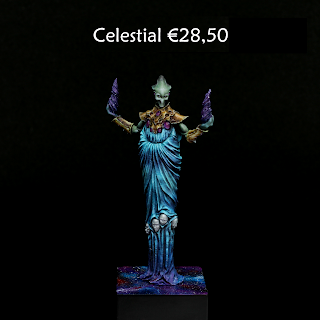 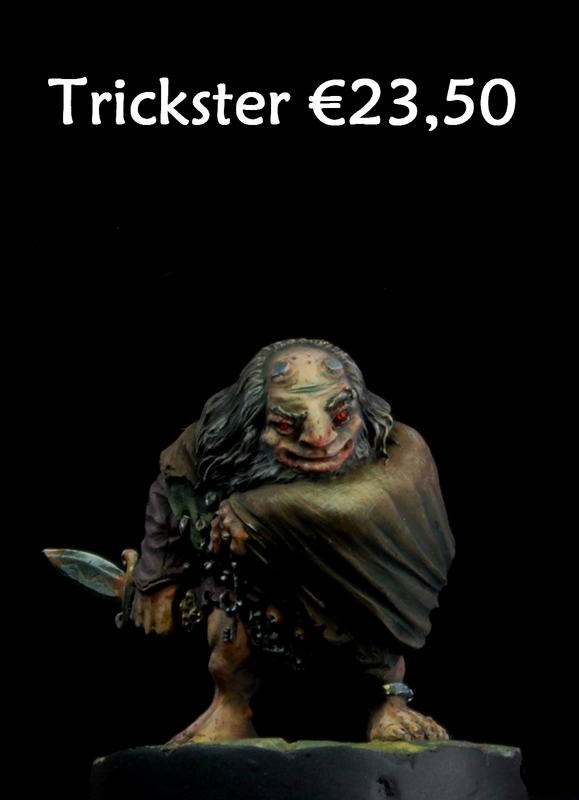 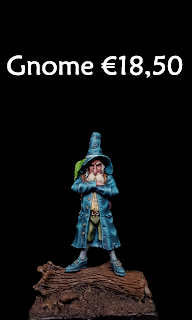 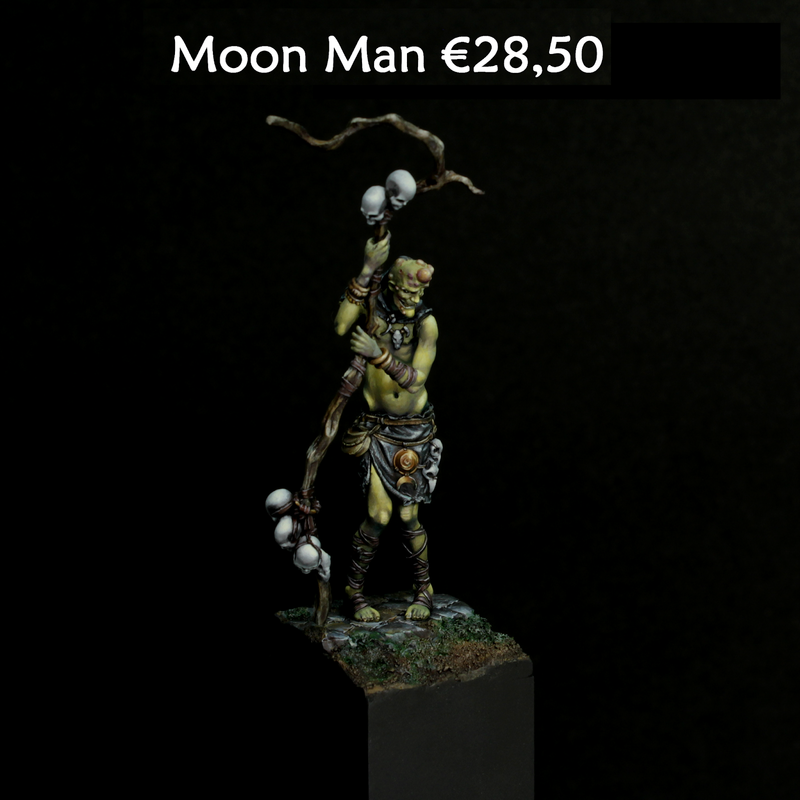 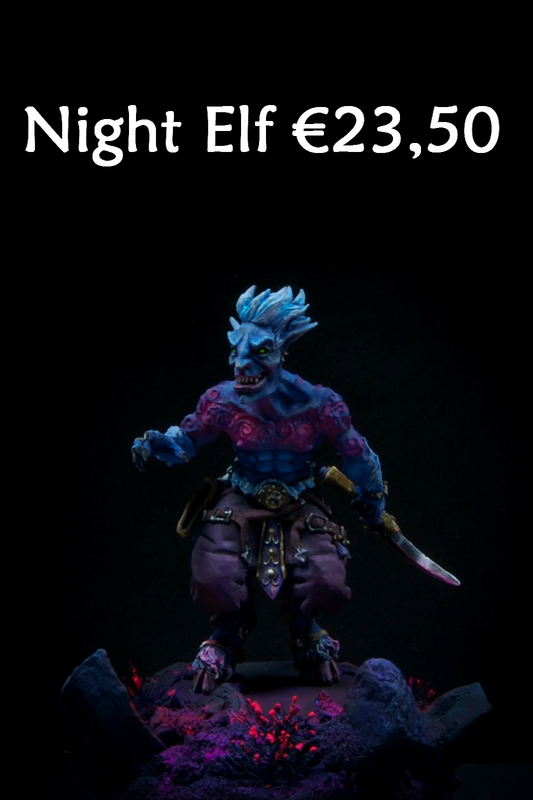 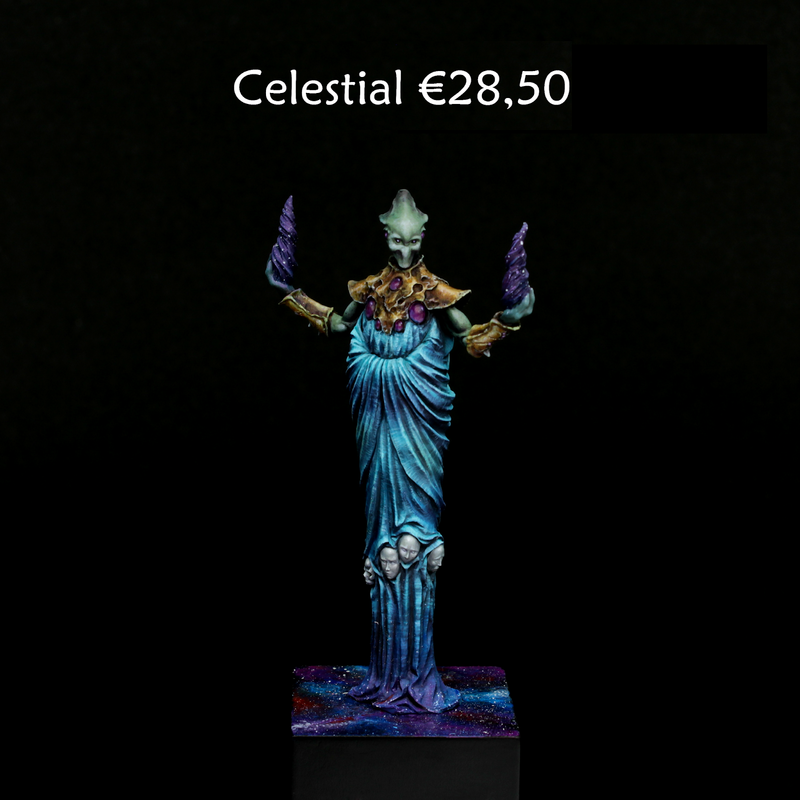 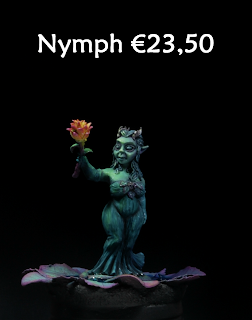 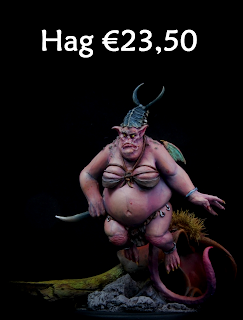 In honour of the Contest of Colours painting competiton we have a special Fey sale. 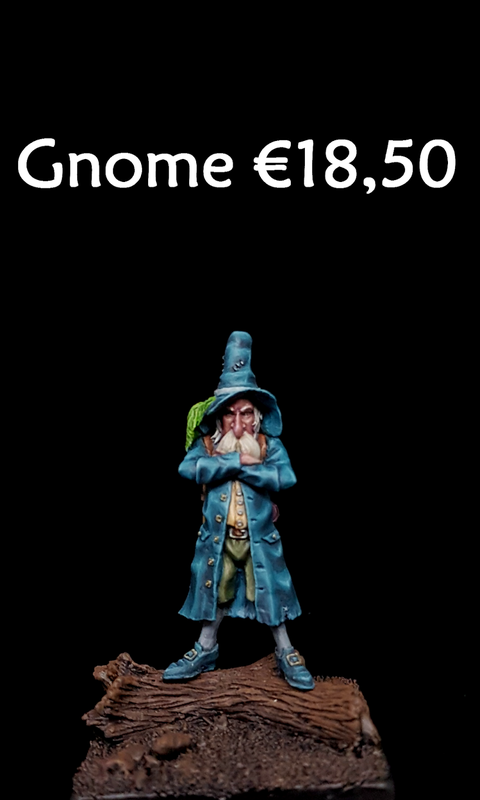 Buy any three (or more of course, 6-12-18... :P:P) and get the lowest priced of them entirely for free!!! Sale lasts from 01-04-2019 until 30-04-2019 or while stock lasts! 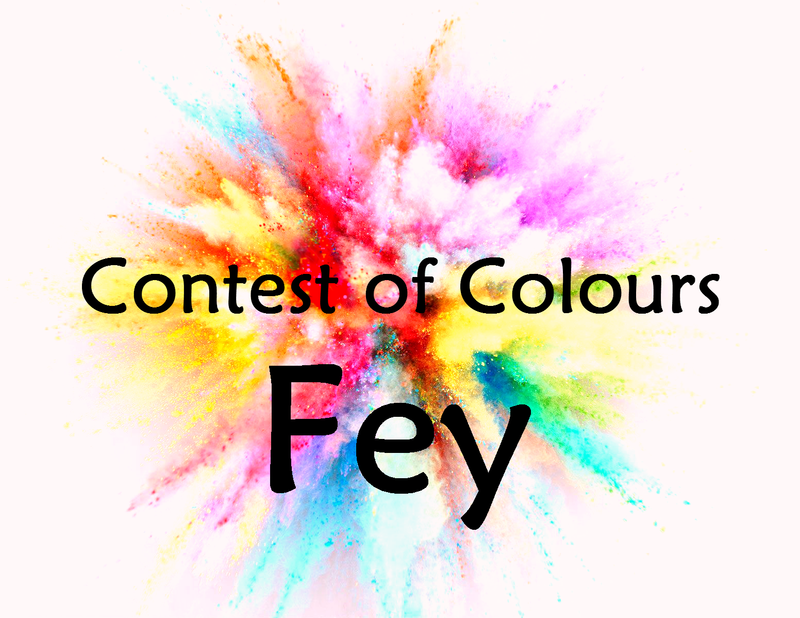 Contest of Colours over on Facebook! 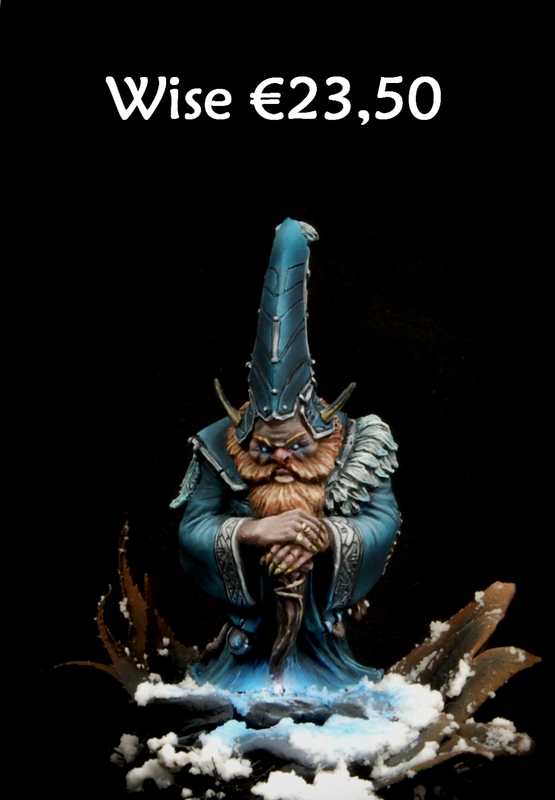 Welcome to the Contest of Colours, a fun and friendly little painting event run by Ouroboros Miniatures. Besides the chosen winners we also have quite some random prizes so everyone entering has a chance to win something! The contest starts today and the deadline for entering is the 15th of July. 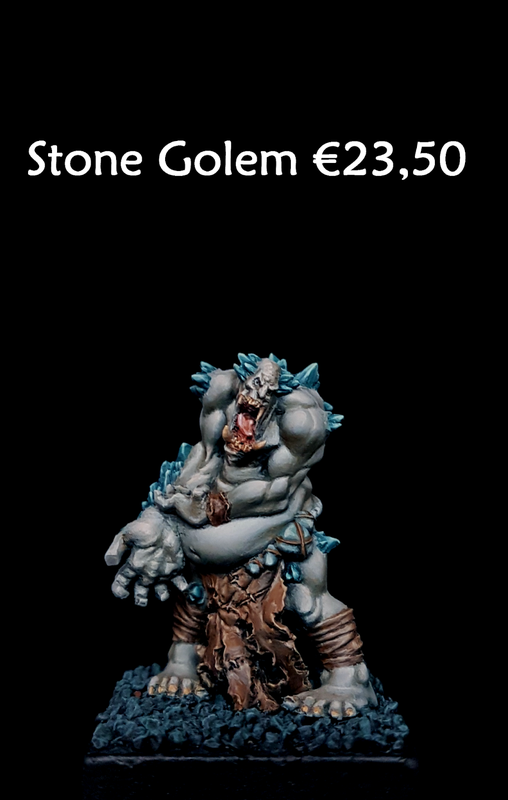 This gives you three and a half months to get something painted. 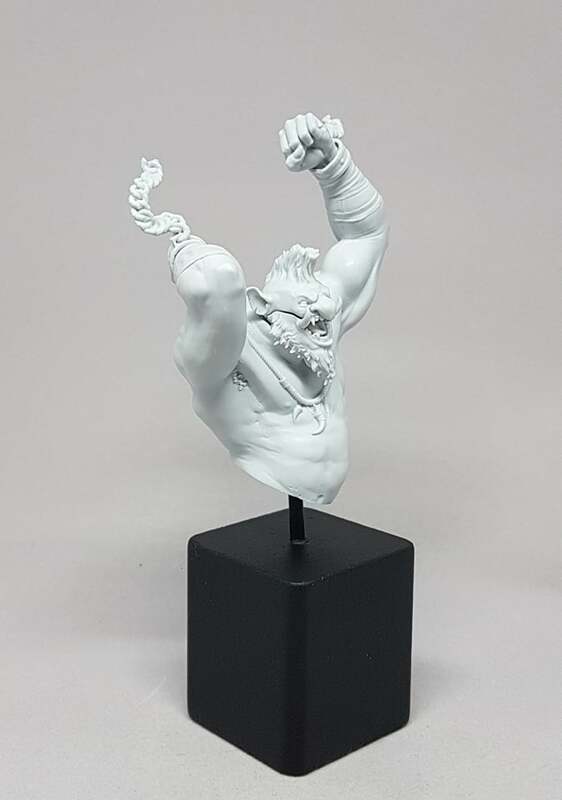 The winners will be announced as soon as the judges, currenly Mally Anderson, Kyle Cruickshank and Tim Daniel Jonker, have finished judging. 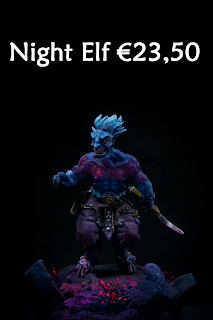 What can you win?! 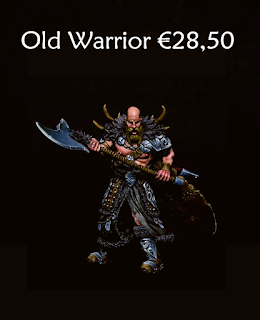 Well that is a good question! *We have managed to bring on additional sponsoring and thanks to Green Stuff World, Dark Star Miniatures, Rathcore, Scenery Workshop, Warcolours and Redgrass we have many extra prizes to give away. 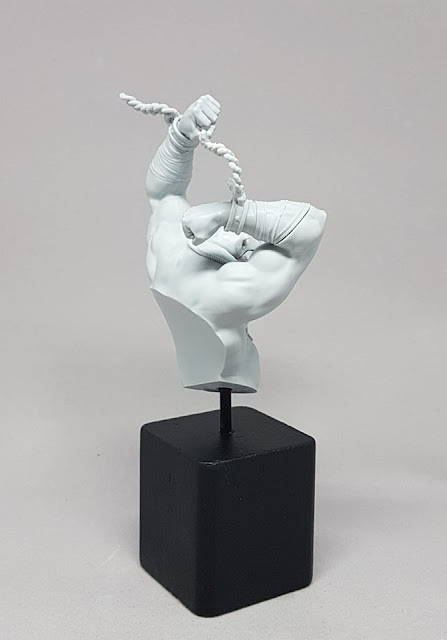 Some of the these will be included in the prizes mentioned above and a lot of them will be randomly given away to entrants! 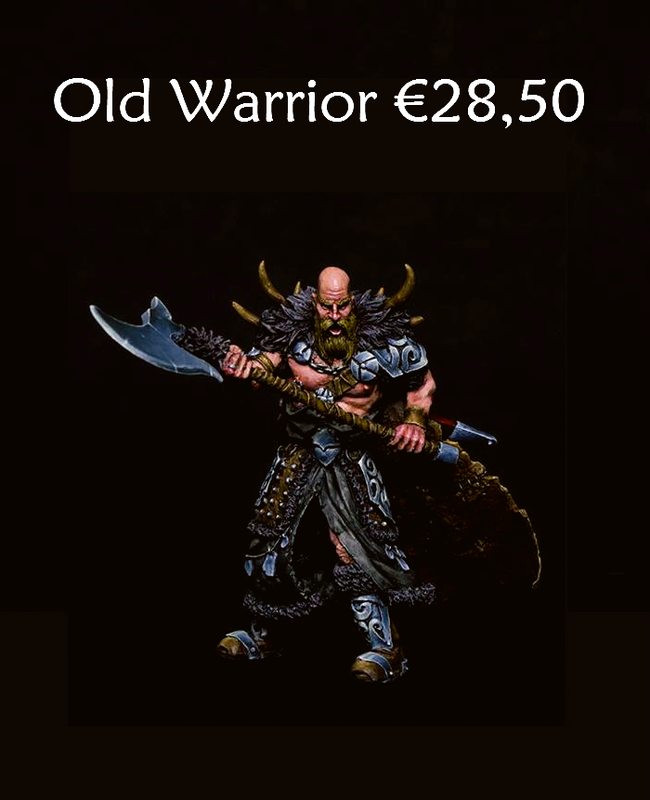 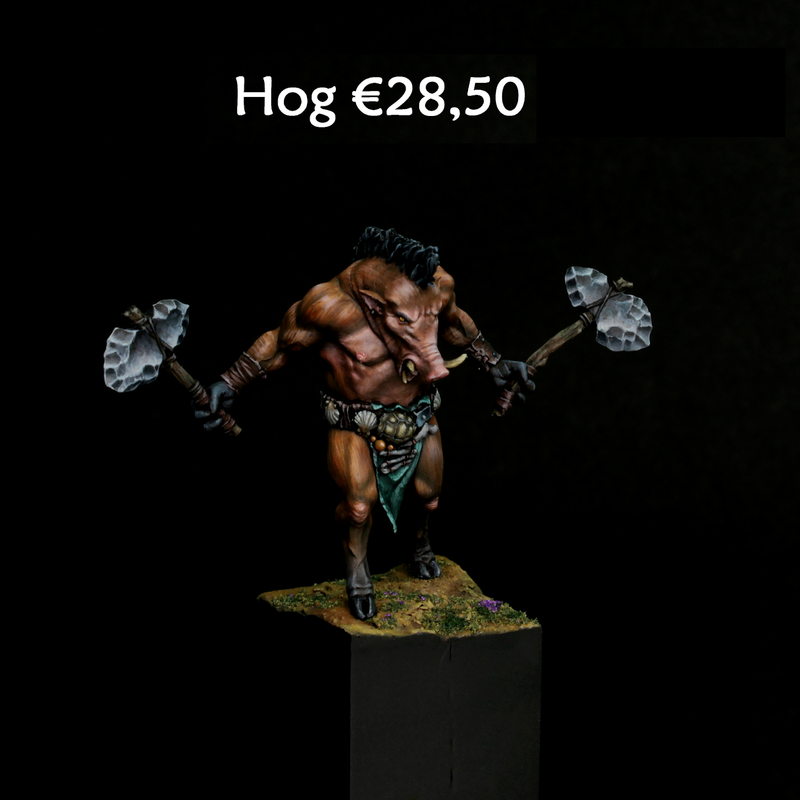 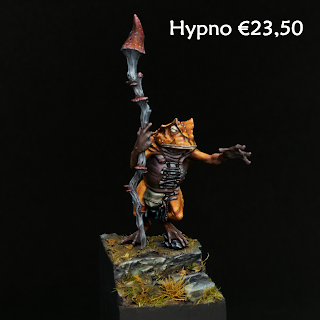 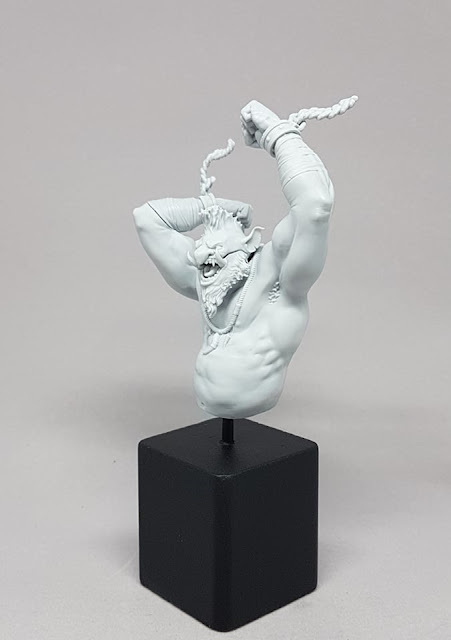 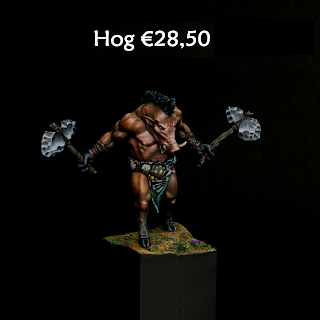 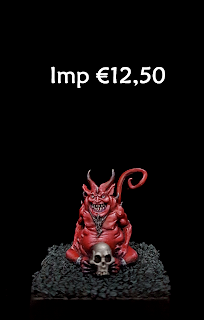 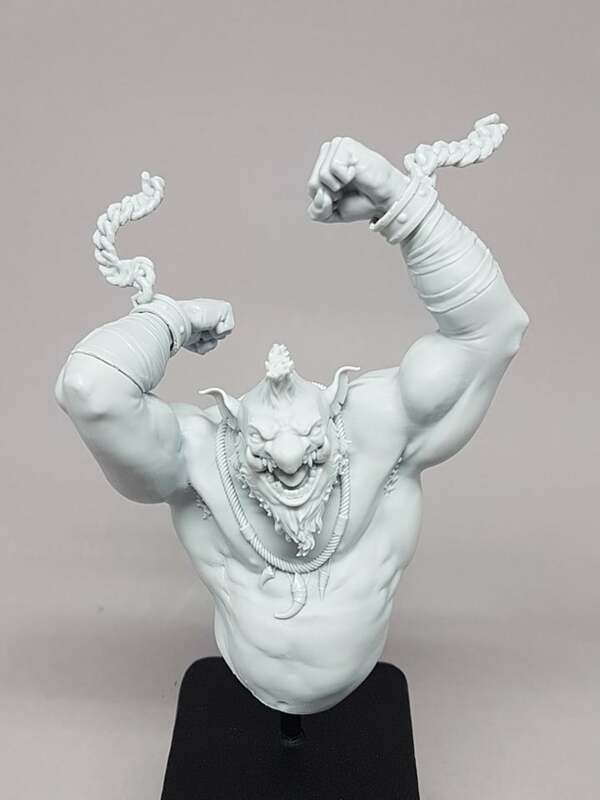 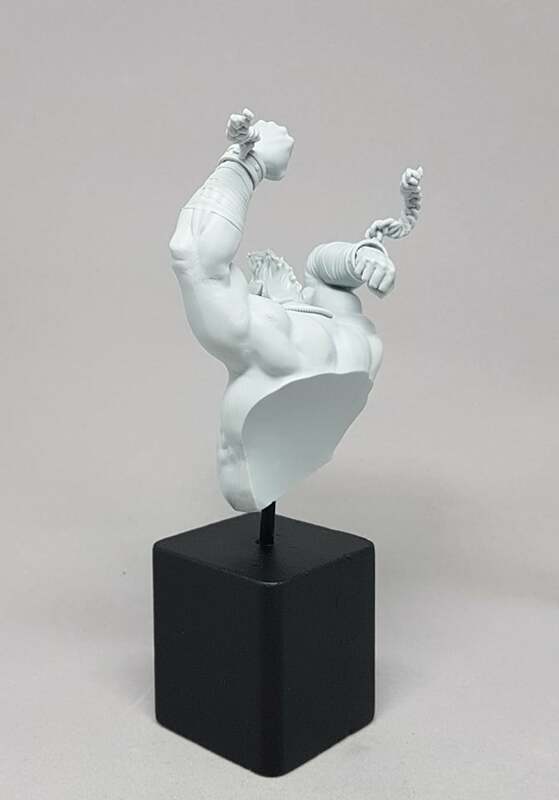 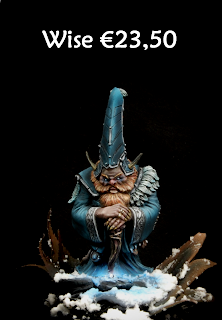 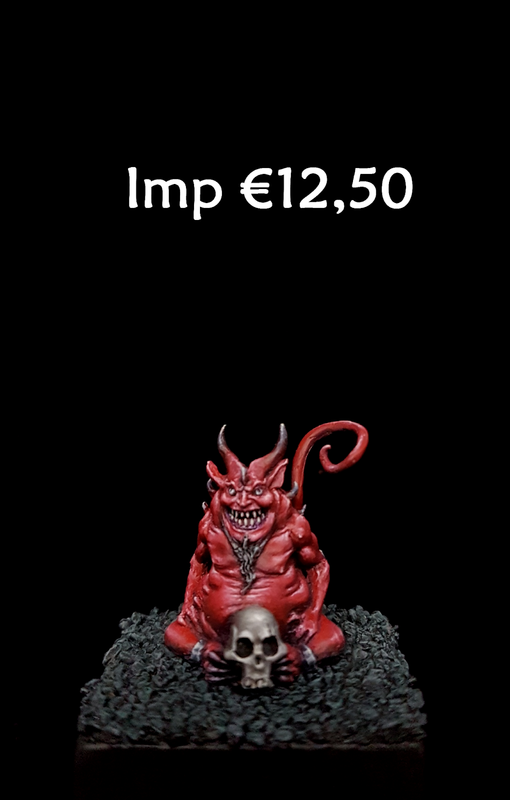 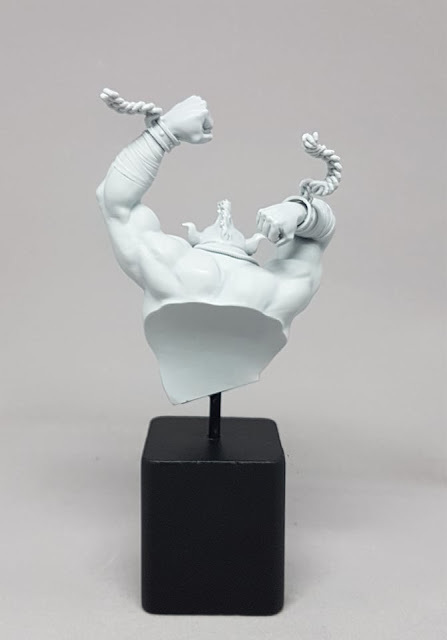 -your entry(-ies) must be uploaded to the Contest of Colours album (in the Ouroboros Miniatures Community group) no later than the 15th of July 2019. Anything added to the album after is not taken into consideration. 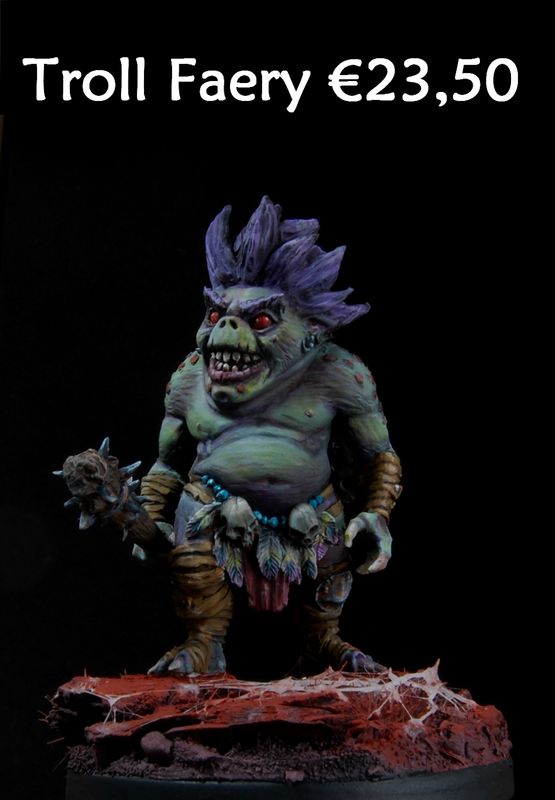 Please upload no more than six pictures of your entry. 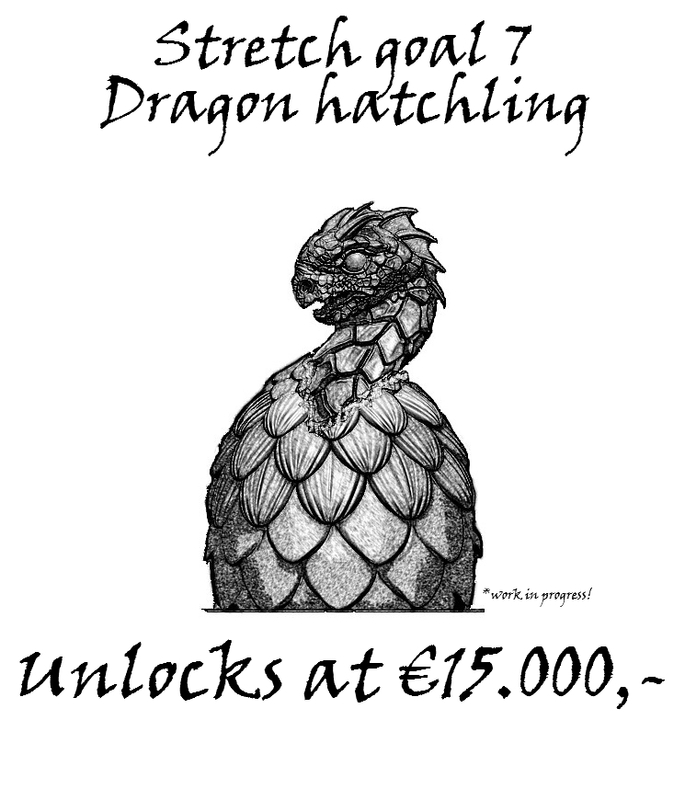 -the entry (-ies) must be your own work and no group or duo efforts are allowed. 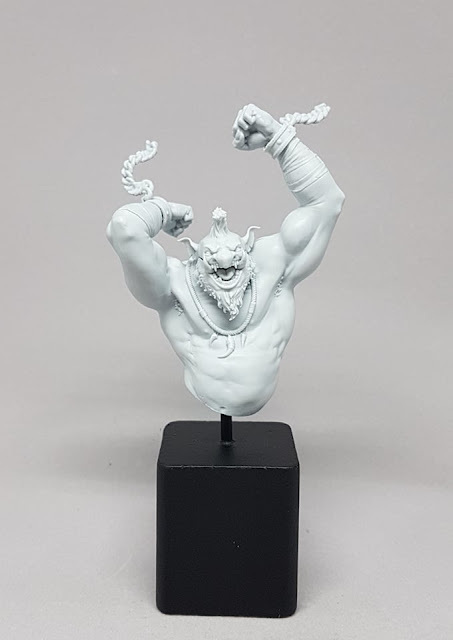 You can post your work in progress and finished results on your Social Media and in the Ouroboros Miniatures Community group if you want. 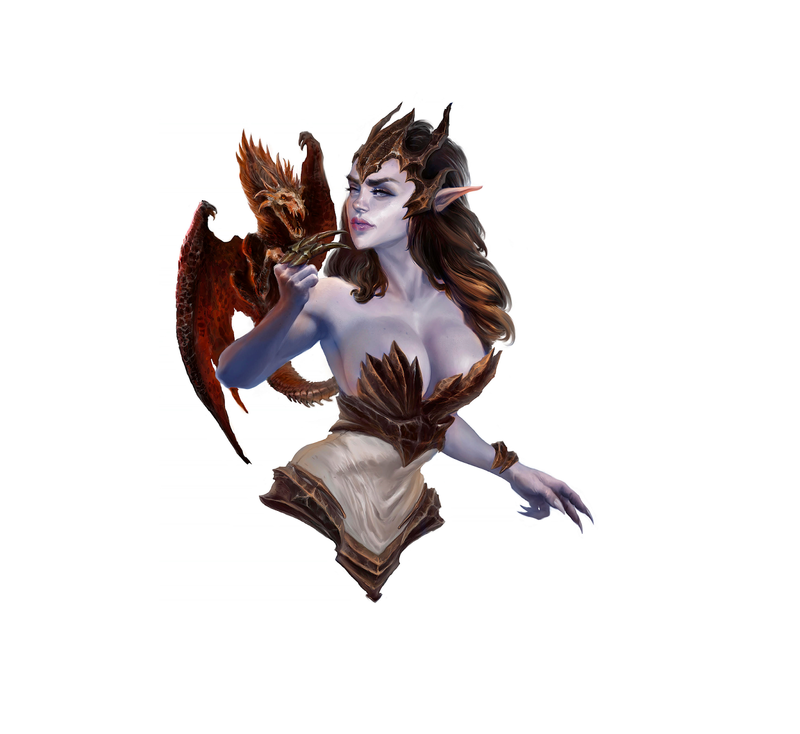 So that's it, this post may be edited a bit just in case if we have forgotten something. We hope you like what you've read and hope to have you enter the Contest of Colours! 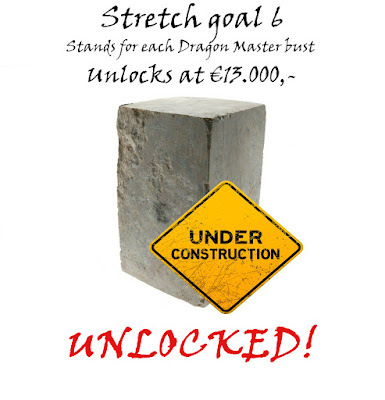 Dragon Masters Kickstarter ends tomorrow! 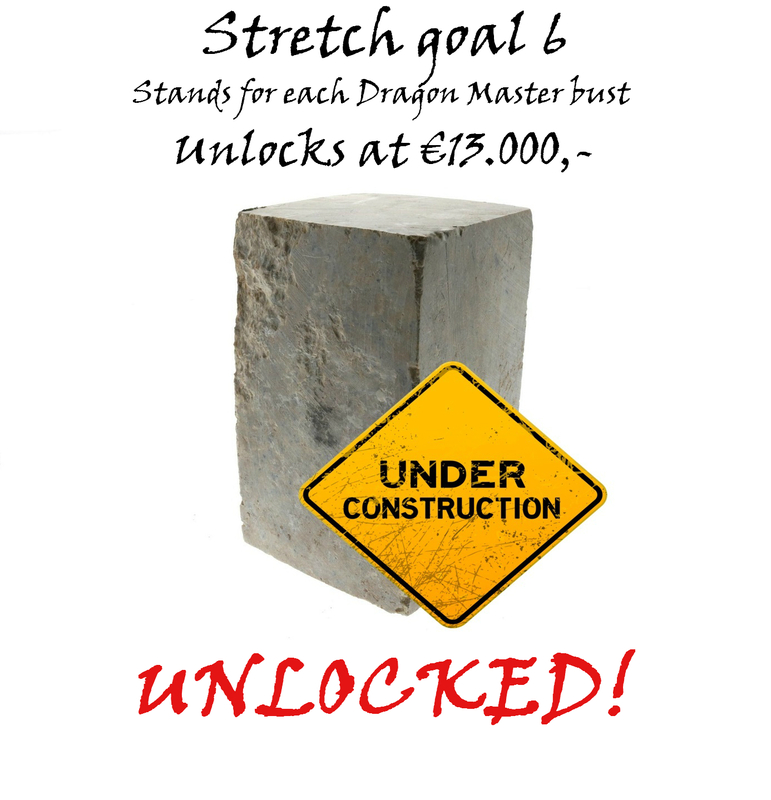 There is still some time left to get in on the Dragon Masters campaign if you want! 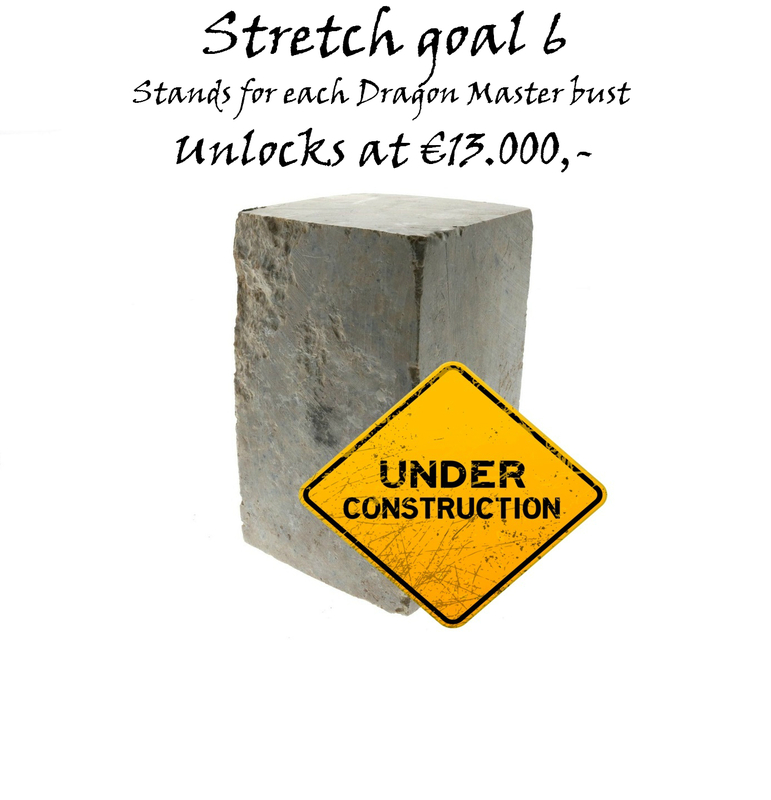 Dragon Masters: Stretch goal 6! 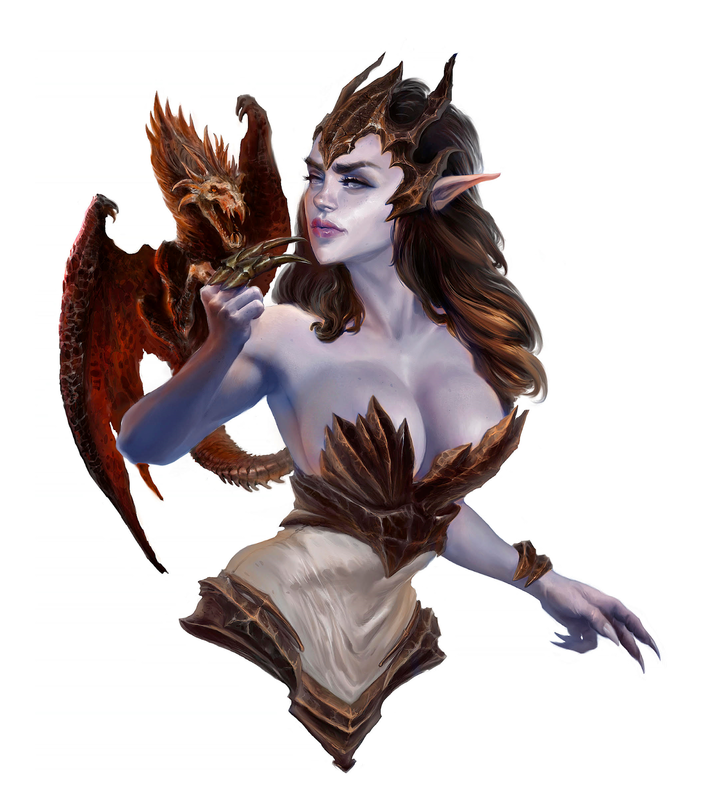 Demis Zimin amde these amazing full coloured artworks of Ciadrin and Karadhran! 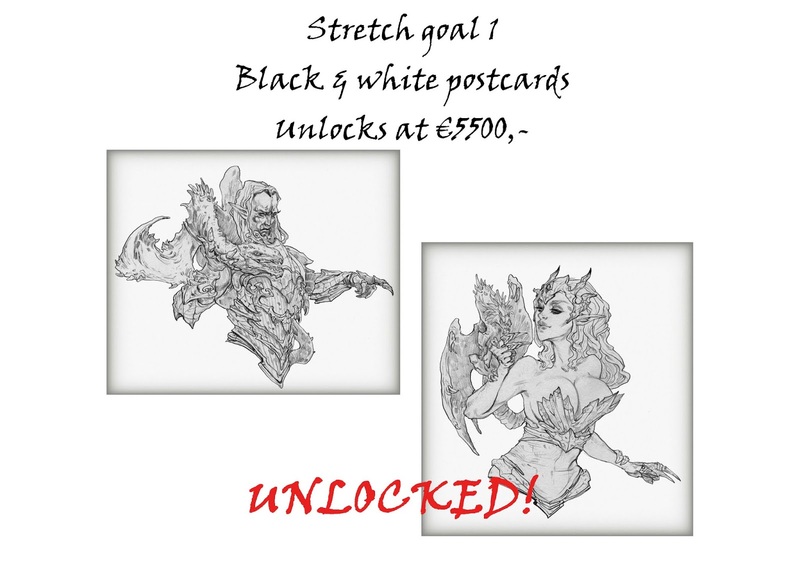 They will be made available to the Kickstarter backers as artcards! 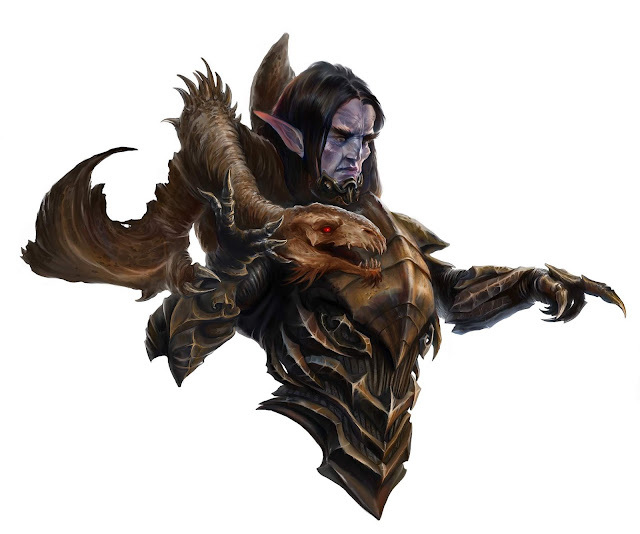 Dragon Masters KS: Free Cyara bust unlocked! 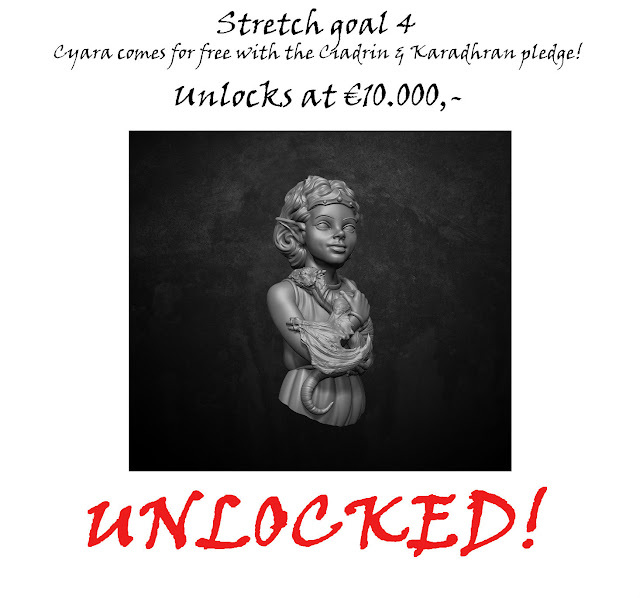 The stretch goal for the free Cyara bust has been unlocked. Every backer at the Ciadrin & Karadhran pledge level will receive Cyara for free! Here's a preview for the next stretch goal which will be full colour art cards!